Ever been refused a ride by an Austin cab? If it was due to trip length, they broke the law. Cab drivers turn down short trips for a simple reason: since they don’t have a salary, the bigger fares they take, the more money they make. 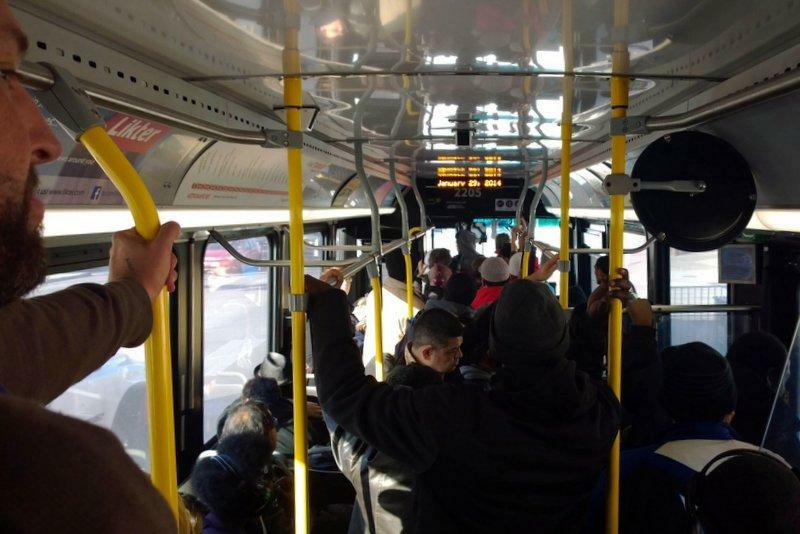 Thomas says those drivers "are actually breaking the law if they refuse to convey a passenger." 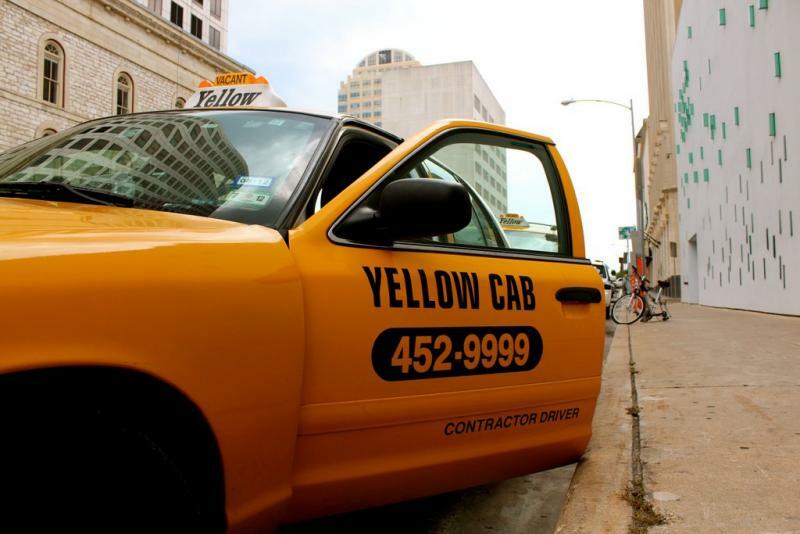 The city ordinance that regulates cab drivers does allow them to refuse a passenger under some very specific circumstances: if the driver believes he or she will be in danger, or if the passenger is behaving in a disorderly way. But drivers can't refuse your business just because you are going a short distance. 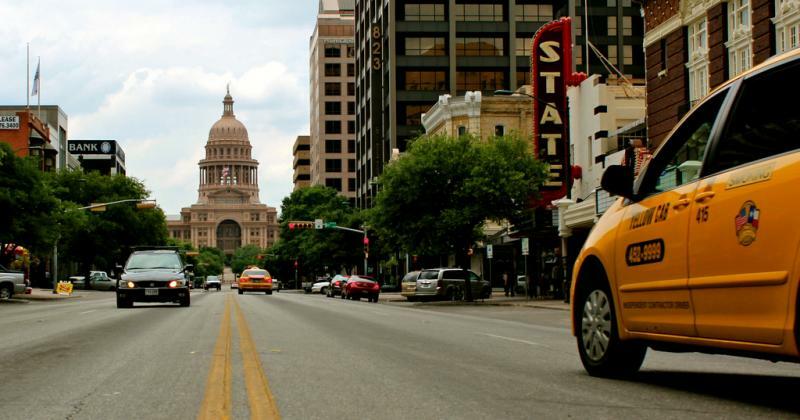 In Austin, refusing a fare is considered a Class C Misdemeanor. The maximum fine cabbies can face is $500. Enforcement is complaint driven, so you can file a complaint online, or call 311. You’ll need the company’s name and the cab number. There's more on the story in the audio player above.